Black Panther, Shopkins, L.O.L. Surprise! & More! L.O.L. Surprise! Pets, Crate Creatures, Chippies & More! 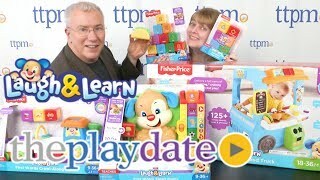 Join the TTPM team on our bi-weekly show where we talk about what's new and hot in the world of toys. 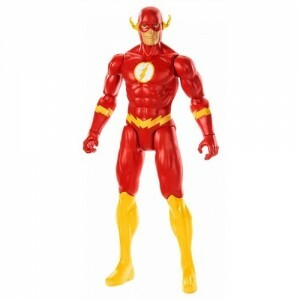 Parents can find the best toys currently on the market and see them in action. 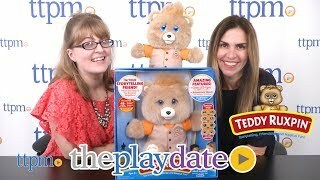 The hosts discuss the toys, which kids they're best for and much more. 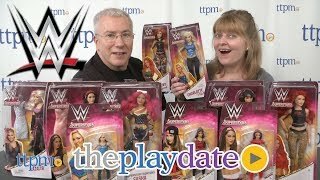 You may get a bit of toy history thrown into the mix, and it's always a high energy, hilarious time. 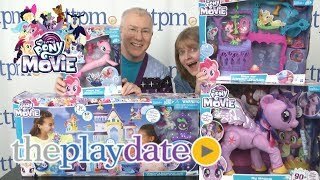 What makes a good toy? What are the hot trends? What's going to help kids develop skills and maybe even learn something? We answer all those questions and much more. Plus, we play with the toys the way kids will play with them...which can sometimes lead to some surprises and a little bit of mess. Regular host Laurie Leahey has been reviewing—and playing—for years, and every two weeks, she brings you what's new and noteworthy. You'll also see episodes featuring other members of the TTPM team, including Maria Colaco, Tami Sartor-Kruchkow or Jennifer Lynch. Whoever is in the hosts' chairs, you know you're in for a fast and fun 15 minutes (give or take). Here's why you should watch every time. Not sure why your kids love a specific toy? We'll help you figure that out. Want the best games for your family? We've got that figured out, and we're happy to clue you in. Not sure if something is right for your child? Well, you can trust our experts to help you make the best toy choices for your family. And, you never know what to expect when the play clicks into high gear. So, let out your inner child and come play with us and celebrate—or rediscover—how much fun it can be to play! Everyone's welcome, and you may get some great ideas that the kids in your life will love. Like all good playmates, we also like to share! 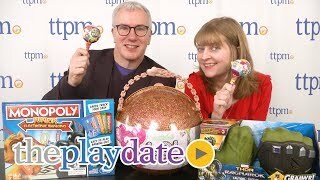 On every episode, we give away a terrific prize package of the latest toys that we think you and your family will enjoy. All you have to do is watch the episode to find out the secret word. Sign in to your TTPM account to enter, and you could win. 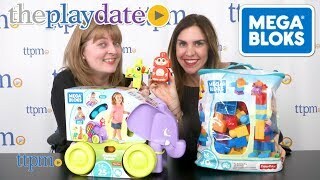 We give away great toys from leading brands like Mattel, Hasbro, Spin Master, Moose, VTech and many more. So, bookmark this page, and then check back every other Friday (sometimes more often) and check out what's new and hot for the kids in your life. After all, no one knows how to play like your friends at TTPM! 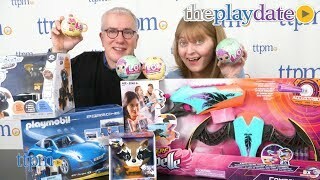 In between episodes, be sure to check out TTPM's newest toy reviews, so you'll always be in the know about all things play.